ADA-04XX cellular band(s) screw/magnetic/adhesive mount antenna. 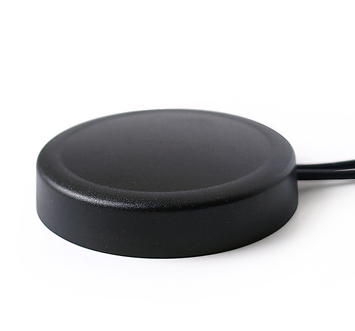 The ADA-04YZ is a high end IPX7 water proof single to various band(s) cellular screw/magnetic/adhesive mount antenna for GSM,GPRS,3G,Single or MIMO 4G/LTE and WIFI. 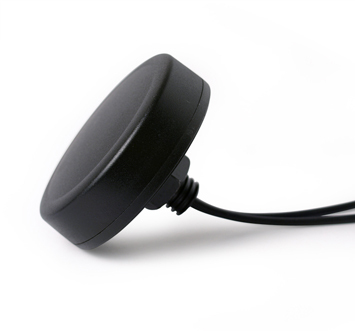 The antenna is avaliable in various frequency band combinations from 700MHz up to 2700MHz. Thanks to it's high sensitivity it's aimed for many different telemetry and mobile internet applications.